How do you drink your whiskey? 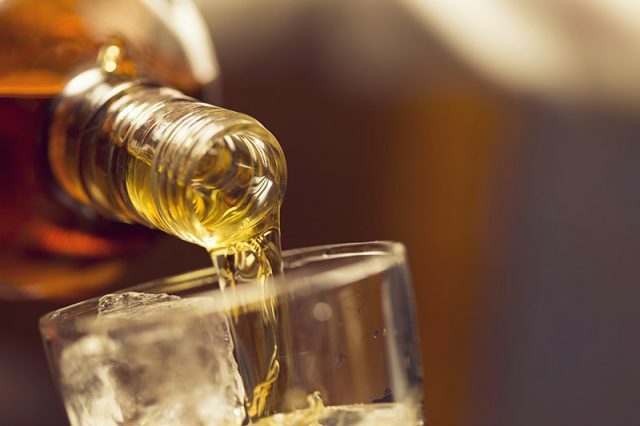 When a dash of water is added to whiskey, the drink’s temperature rises a few degrees through an exothermic reaction, which helps the liquor to breathe and open up in order to release more evaporative aromas. 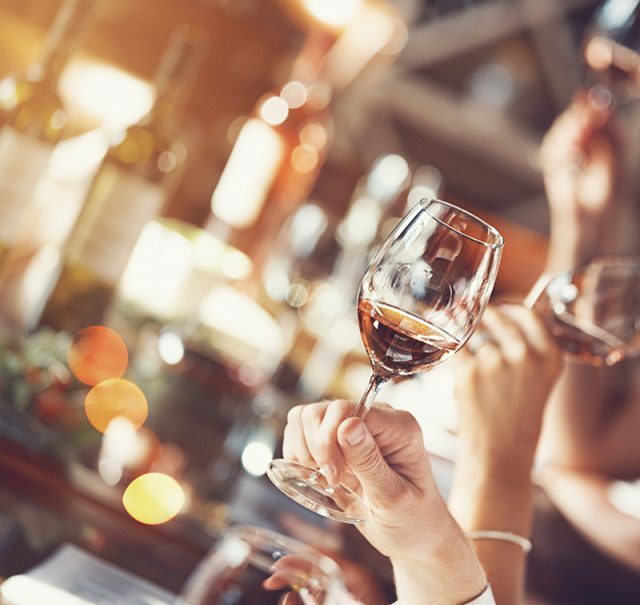 Lowering the alcohol’s strength allows your sense of smell to pick up on more complexities than you would otherwise notice if you were drinking it neat. Similar to the legs that form when a glass of wine is swirled around in a circular motion, whiskey also produces legs when swirled around in a glass. When water is added to it, the legs are less pronounced because the fluids that are being combined have different viscosities. Another more obvious change in appearance is that adding water will lighten the color of your whiskey. Adding water to whiskey lowers the strength of the alcohol, which can create a cooling effect on the tongue which causes your taste buds to become more responsive to fruity and salty flavors instead of spicy or sweet notes. 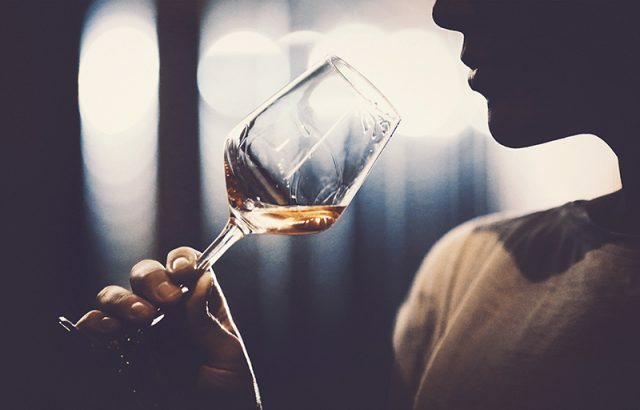 While the amount of water you add is obviously up to personal preference, a few drops is all you really need to be able to better evaluate the aromas and flavors in your glass. With that being said, the type of water you add has a great impact on the direction the flavor of your whiskey will take. Water rich in minerals will release herbal and floral notes while adding a textural feeling in the mouth. Soft water, on the other hand, encourages flavors that range from fruity and citrus-forward to rich honey notes. 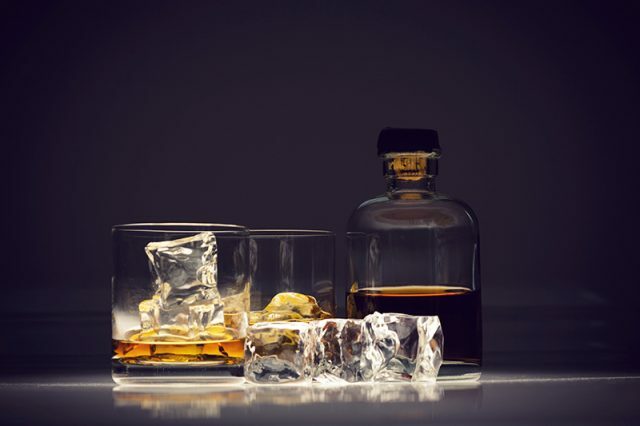 If you tend to enjoy your whiskey over ice, you may consider switching things up after reading this: ice has the opposite effect of water, causing the complex aromas and flavor of whiskey to be subdued rather than unleashed. However, drinking whiskey on the rocks does help cool the burning effect and also sounds pretty impressive as the ice cubes clink together. 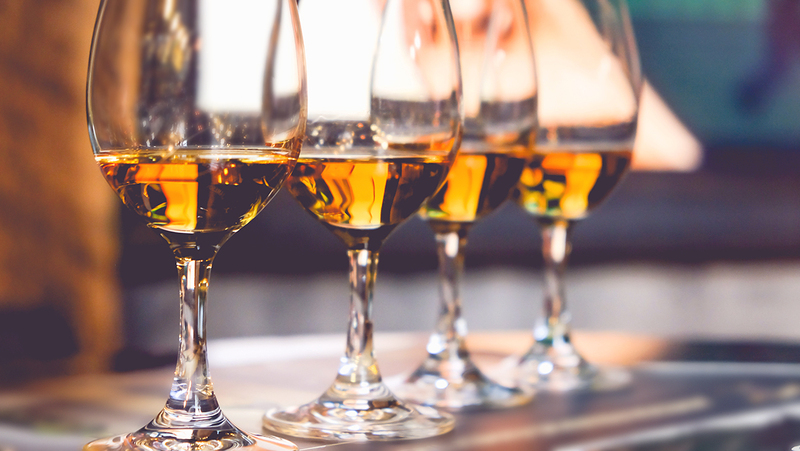 As it is clear to see, enjoying a glass of whiskey is a bit more complicated than you may have imagined, but now that you are armed with more knowledge about how to get the most flavor from your glass, you will be ready to take on the bar with confidence! Next PostWhy Eat Prickly Pear Cactus?